A strange one this. Is it a shopping list if it is only one item and why does it have the price. Found by Dr. J, Sainsbury’s Newbury. Sounds like this shopper is about the start a self-audit. 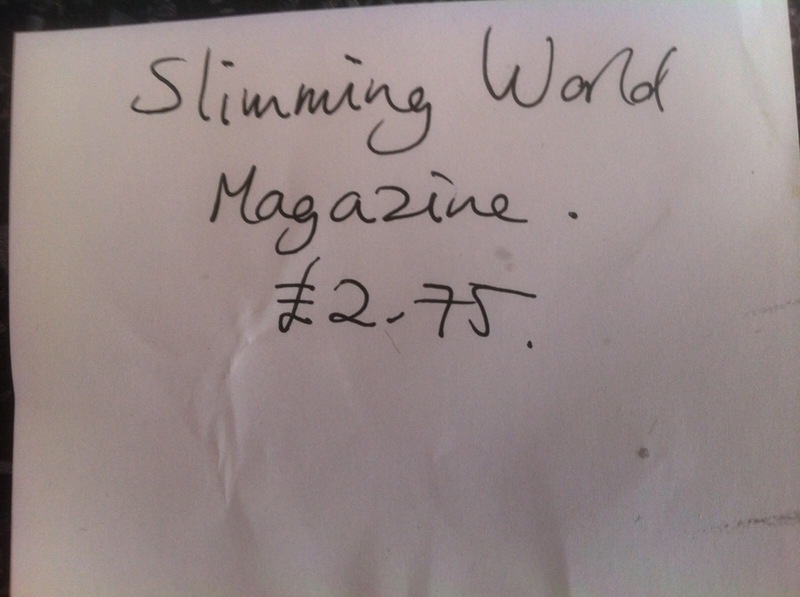 Starting with calorie counting and how much is spent.